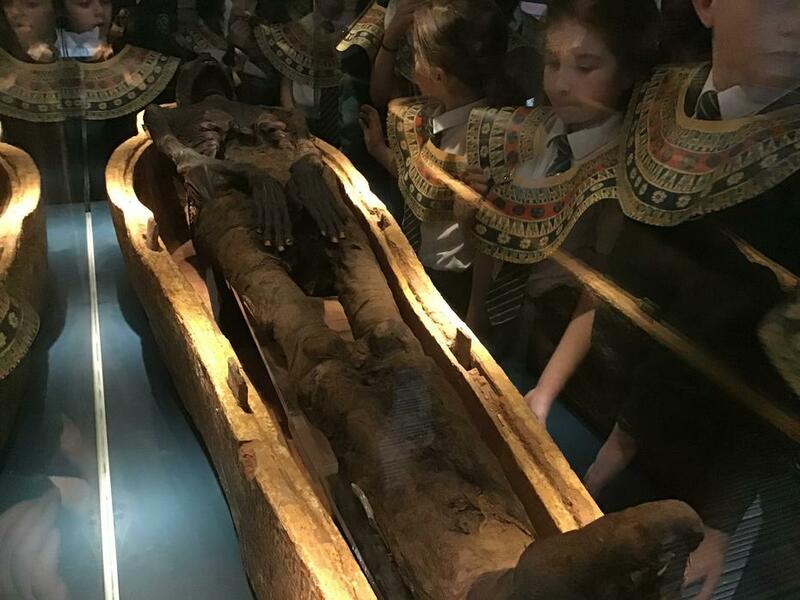 Year 3/4 visited Bolton Museum this week to find out about life in Egyptian times. They explored a variety of artefacts and a replica tomb. They even saw a preserved body that had been mummified in Egyptian times.